Hey everyone is been a while since i last posted anything but am back with a normal functioning computer again! What is everyone one reading today? 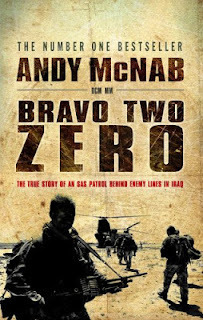 Bravo two zero by Andy McNab!